In the growing businesses, it becomes important to keep track of inventory across multiple e-commerce channels efficiently. This can be taxing via old methods. Software apps like Asset Panda help to make this process smooth, efficient and totally reliable, making it a happy experience for you and your customers. There are some Asset Panda alternatives too. In the fast-paced business world, time is always at a premium. The archaic outdated methods of asset management still exist in this day and age, such as keeping track of assets, data, inventory and important items via spreadsheets, separate barcode or QR readers to scan inventory and the like. 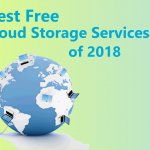 This is not only an unsafe and inefficient ways to protect your data or assets, but also a sure shot formula for losing to your more tech-savvy competitors. 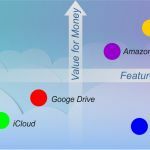 With the introduction of cloud-based asset management solution, the risks of manual asset tracking, prone to theft, natural disaster, data loss and other ills that can cost thousands, even millions, of dollars, is totally obviated. If you are on the lookout for a reliable asset tracking platform, there is nothing better than Asset Panda. This cloud-based asset tracking platform can easily be accessed by any number of mobiles and by any number of users, across unlimited locations. This mobile app can be downloaded and used on both iOS and Android devices. It assists the user in customization of their workflows. The app offers a barcode scanner that can read most commonly used barcodes and quick response codes. This precludes the use of extra equipment for scanning barcodes. It is also provided with an open application programming interface that makes it easier to integrate into your current solutions. 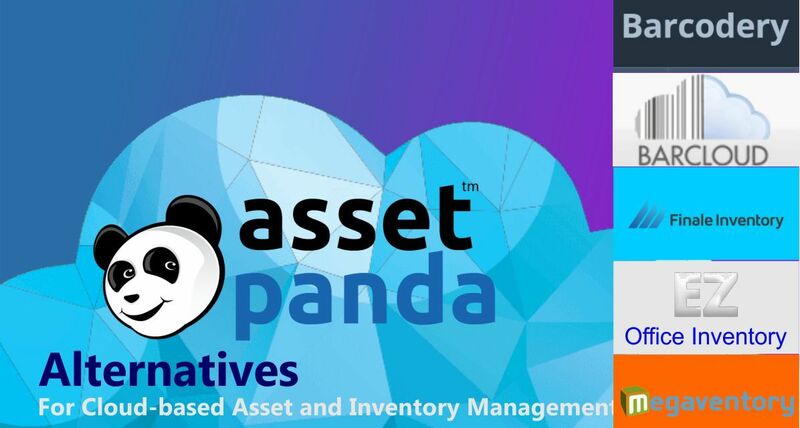 The big advantage of Asset Panda is that once it scans your asset into your inventory, it can bring forth the entire lifecycle of the asset. It also has an electronic signature feature. Although Asset Panda is easy to understand, affordable and adaptable to the needs of your business, it is not the only one. 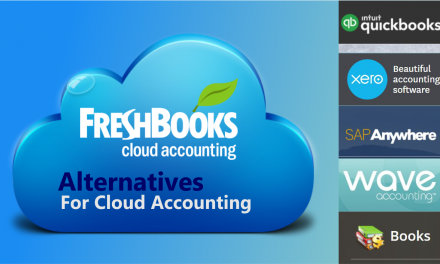 There are other QuickBooks Alternatives, such as Xero, Wave and Zoho Books and QuickBooks Online that are as efficient. Why do we choose Asset Panda "1000+ items" Plan for price comparison? 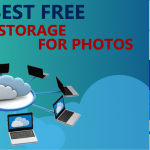 Asset Panda certainly has an edge over its competitors, as it is easily customizable, provides some of the other specialized options, and offers much for a single price. What it offers includes nearly everything from custom required fields to unlimited custom actions that can be easily configured from the web dashboard. However, it is Asset Panda’s ‘1000+ items’ Plan that makes it unique. In this plan, all you need to pay is $500 per year, which includes unlimited users, application programming interface usage, phone support and custom reporting. The app also includes personalized implementation of the product for all new clients in the price. Comes with a slew of asset tracking features like maintenance schedules. 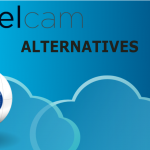 Effortlessly integrates with legacy systems. Unlimited configurations for easy adaptation. Both iOS and Android devices are supported. Enables scanning of barcodes, QR codes or NFC using Android app. Facilitates generating and printing your own QR code/barcode stickers. Effectively tracks stock items at multiple locations using GPS feature. Customizing fields according to your own nomenclature. Provides relevant information for optimizing inventory activities. Ideal for inventory management applications for multichannel e-commerce inventory customers and warehouse management. Supports barcoding, QuickBooks, serial number tracking and lot id tracking. Supports multichannel e-commerce, multi-locations, and warehouse applications. Manages your inventory and assets, tracks their locations with GPS-enabled devices and QR code labels. Facilitates importing and exporting asset lists to and from Excel. 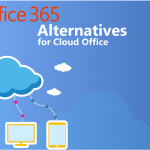 Enables changing security settings to make it compatible with existing workflows. Megaventory helps you take control of your business inventory and manage your sales order. It has integrated with business systems such as Magento, Salecast and Zapier. Helps you to manage transactions, process sales orders with strong API support. The fixed asset tracking software, Asset Panda, is becoming the preferred choice for customization of workflows. The ‘1000+ items’ plan, offered by Asset Panda, offers some great features, such as it can have any number of users, and it offers application programming interface (API) use, phone support and custom reporting. Additionally, Asset Panda offers a personalized implementation of the product for all new clients. Not only is this tool a flexible and customizable platform to track and manage a company’s assets, it has the capability to maximize and streamline every workflow that may range from auditing to facilities management, equipment support ticketing, compliance and purchase order management. Barcodery WAREHOUSE plan is in the same league as Asset Panda. This tool uses Web app and Android app that can be synced with each other. This tool makes it convenient to scan barcodes, QR codes, or NFC using Android app. This app also supports Bluetooth scanner and supports scanner connected as a keyboard. Barcodery Warehouse plan supports unlimited products, unlimited in/out entries, unlimited audits, and unlimited requests. Maximum 15 users can use this plan simultaneously. Barcodery WAREHOUSE facilitates generating and printing your own QR code/barcode stickers. This provides a convenient way to label assets. Furthermore, this plan supports multiple users that allow you to add users to your account and permit them access to some specific parts of the system. Another unique feature worth mentioning is that this software helps to set alerts – users can state least count and expiration alert. Barcodery Warehouse plan is priced at $35.00 per month and $385.00 per year which is a lot cheaper than Asset Panda. BarCloud is a handy tool to track and manage inventory. 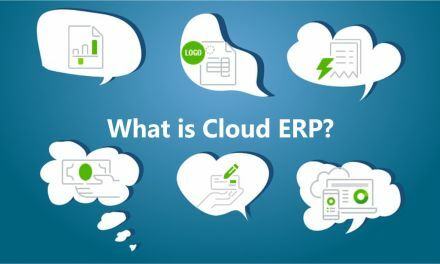 It helps the companies to tackle current business challenges by providing efficient cloud-based, mobile and data-driven solutions. It not only saves time, but also reduces errors by automating the record keeping process. This eliminates manual data entry. BarCloud is designed to handle high volume inventory operations. It provides the leeway for renaming almost any field in the system according to your own nomenclature and data organization requirements. It provides tools for effectively tracking stock items at multiple locations. Through this, barcode labels can also be formatted and configured. It also provides relevant information for optimizing inventory activities. 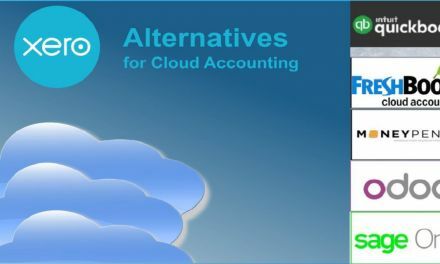 Bar Cloud Professional asset plan is priced at $145 per user/month/billed annually. 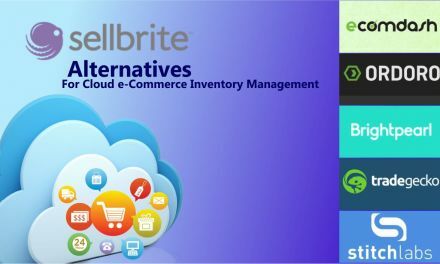 Another cloud-based inventory management system that goes by the name of Finale Inventory has its own strengths and weaknesses, as compared to Asset Panda. 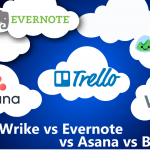 Finale claims to be easy to understand and is adaptable to business needs, in addition to being affordable. This tool is specially designed for handling a wide range of inventory management applications for multichannel e-commerce inventory customers and warehouse management. Finale has been found convenient in supporting barcoding and QuickBooks, as also in tracking serial number and lot IDS. The tool supports multichannel e-commerce, multi-locations and many more features for warehouse and e-commerce applications. It supports up to 12 users and 35,000 orders/month. 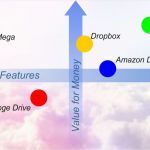 Unlimited integrations, Multi-location capability and the provision to add up to 100,000 items make it a bang for the buck. It also offers an effortless solution to handle your stock across all the marketplaces (eBay, Amazon, Magento to name a few). USP of Finale Inventory is that it helps to avert overselling and receiving negative reviews. Finale Inventory Platinum is priced at $449/month or $4500 if paid annually. Apart from this, user can also opt for the custom plan. EZOffice Inventory Corporate is a tool for managing assets and tracking their locations with GPS-enabled QR code labels. These labels are printed directly from the EZOffice Inventory and are especially helpful in locating assets that have been lost or stolen. EZOffice Inventory also helps in assigning assets to specific users, helping them track their users. It also facilitates importing and exporting asset lists to and from Excel. What’s more, it enables asset reservations and track repairs from it dashboard that is helpful in tracking pooled office assets with ease through checkout and check-in mechanism for employees. It acts as an activity newsfeed for administrators and makes it convenient for employees to identify available assets, access manuals and drivers instantaneously for getting the job done most efficiently. By means of a few clicks, the administrators, through EZOffice Inventory, can request employees for pictures of the asset or other custom workflows. Asset Panda is a cloud-based asset tracking application that can help to access the information about your assets and save an exorbitant amount of money spent on hardware, software, and spreadsheets. On the other hand, Megaventory helps you take control of your business inventory and manage your sales order. It can also help you out with invoice activities and manufacture. Asset Panda has integrated with business systems such as Freshdesk, Salesforce, Mailchimp, Microsoft Great Plains and Active Directory whereas Megaventory integrates with Magento, Salecast and Zapier. Asset Panda can help you to report your assets, import & map your data, depreciate, sign an electronic signature, route and audit data. Megaventory can help you to manage transactions, support multiple location users and inventory at the same time, process purchase and sales orders, invoice work and material orders, alert you about stocks with strong API support. Megaventory Corporate Plan is priced at $99.9/month. 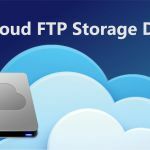 Cloud services helps you to manage your data center and brings transparency to your infrastructure. You can allocate data and cloud inventory for hardware & software asset management with automated cloud infrastructure services. 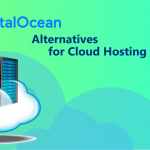 These services provide you with a flexible datacenter inventory management platform. 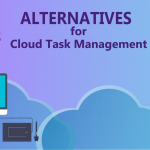 You can also turn your cloud services inventory and data center for asset mapping and management through the IT asset management tool and modules in real-time.